Now that Sylvester Stallone has reportedly parted ways with the franchise, fellow series stalwart Arnold Schwarzenegger has revealed to Entertainment Weekly that he currently has no interest in The Expendables 4 without his action cohort. EW caught up with the Austrian Oak in anticipation of Aftermath, Elliott Lester’s revenge thriller that recounts the tragedy of the Überlingen mid-air collision through the lens of a grieving husband and father. It wasn’t long before the conversation veered toward The Expendables franchise and, more specifically, Schwarzenegger’s future in it – or lack thereof. Like one domino setting off a chain reaction, it seems all but certain that if Sylvester Stallone chooses to hang up the hat, other stars will follow in his footsteps. After all, the character of Barney Ross was in many ways the glue that bound that ragtag team of mercenaries together, and we struggle to imagine a scenario in which Nu Image/Millennium’s series finds success without its biggest names on the masthead. 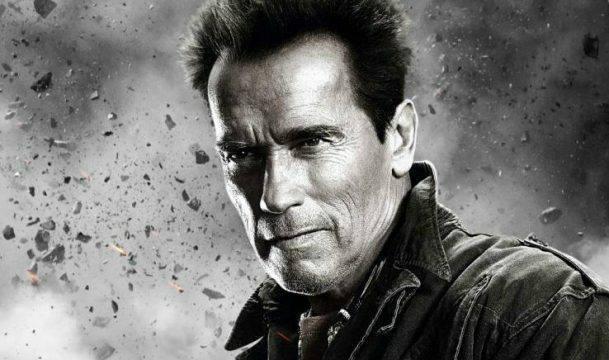 That doesn’t necessarily mean that the fourth movie will be scrapped altogether, though, as Arnie teases the studio’s tentative August start date, before reflecting on The Expendables 3 – and the big man doesn’t pull any punches. The Expendables 4 and the general future of Sylvester Stallone’s action franchise remains up in the air for now, but what are your thoughts on Schwarzenegger’s frank assessment? Let us know in the usual place.